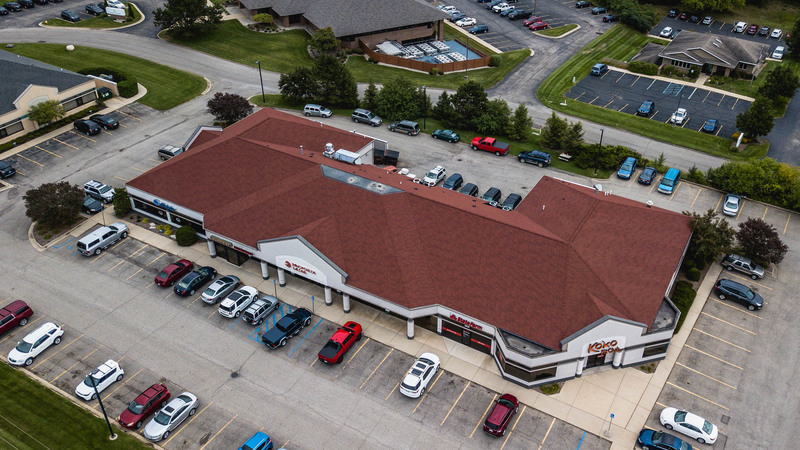 Commercial roofs are far different from residential roofs. Same concept, but worlds apart. Knowing this, we’ve honed a specific and distinct set of skills to serve business owners and the properties they manage. 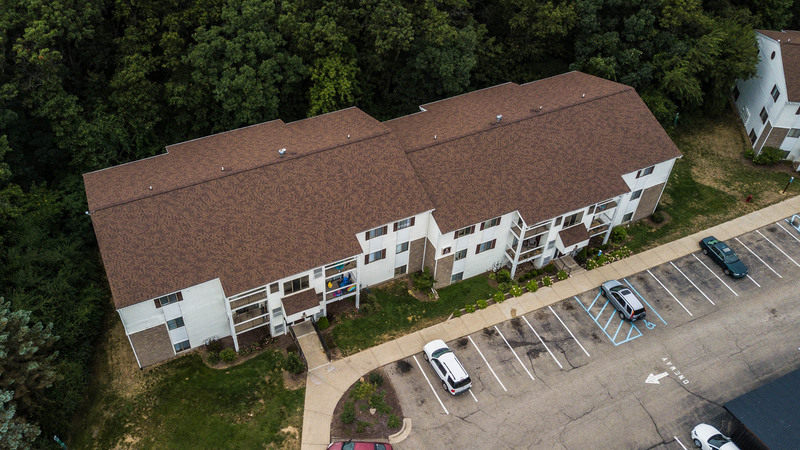 We keep these services separate from our residential projects, staff differently, and offer a single point of contact. 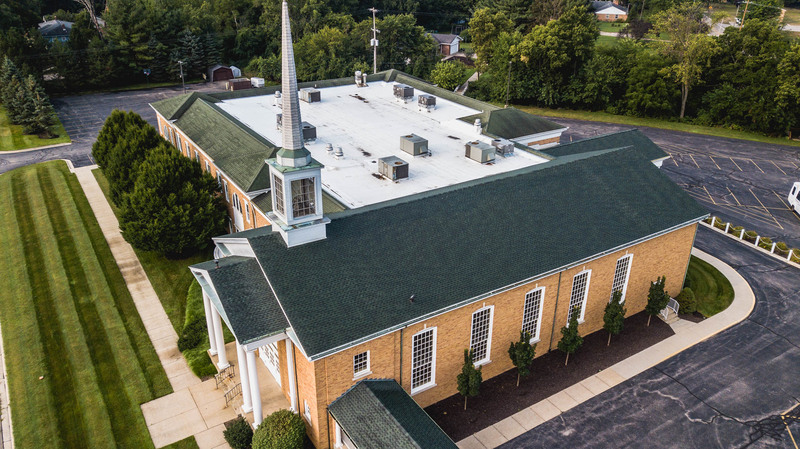 With Summit Point Roofing, you’ll have more than a vendor. You’ll have a partner who answers when called on, acts proactively, and jumps at the chance to make you more successful. 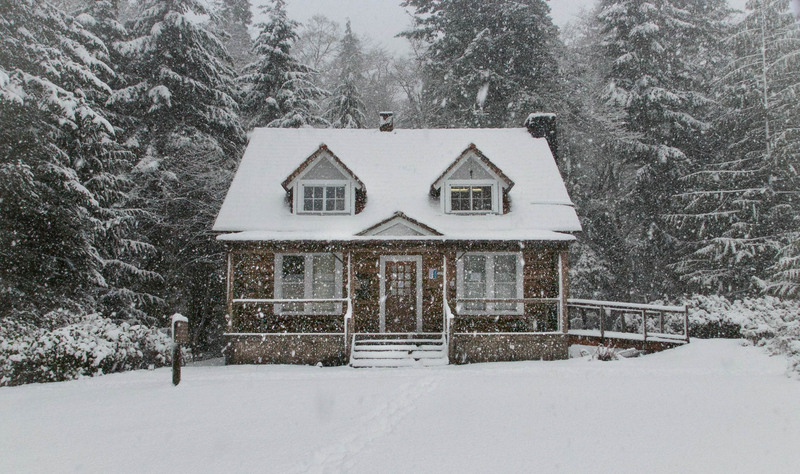 Do you own a multi-family property? We’ve got you – and your tenants – covered. Tennant safety is our number one concern and we’re proud on delivering for a wide variety of property owners across West Michigan. 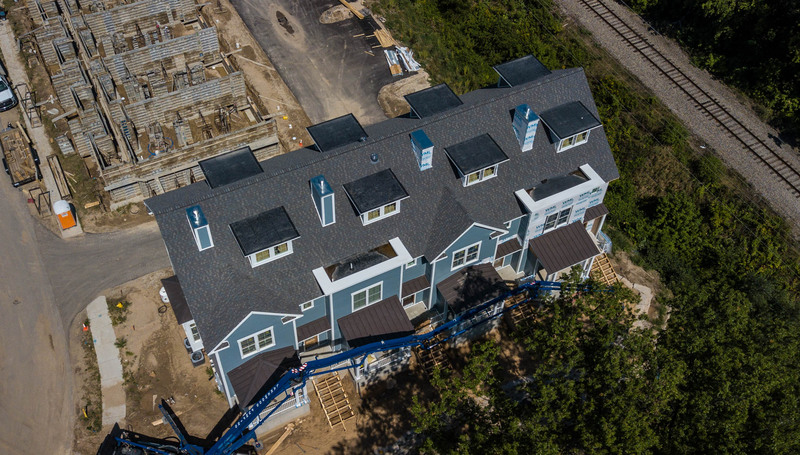 If you are considering a roofing project on your multi-family property, don’t mess around with your average roofer. Give us a call. 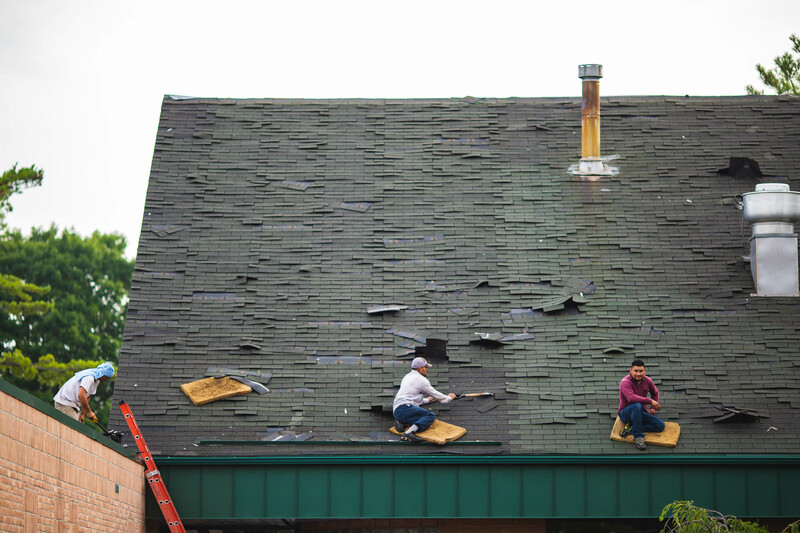 Getting a quality roof often comes at the expense of your business success. Between the noises, the mess, and the downtime, it can hurt your bottom line. 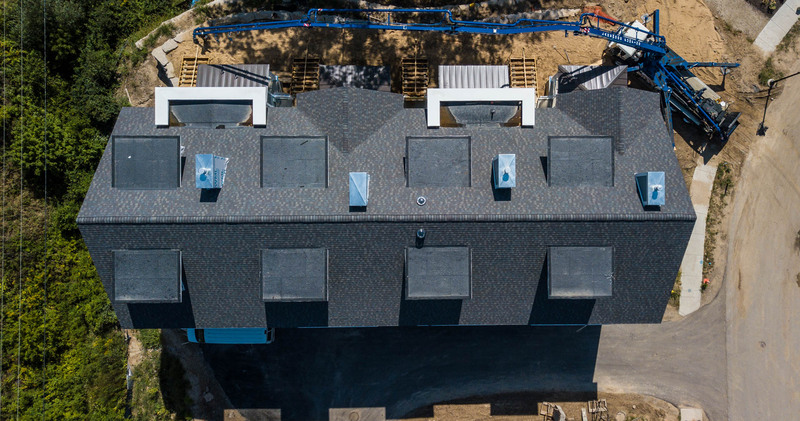 Things are different with Summit Point Roofing. 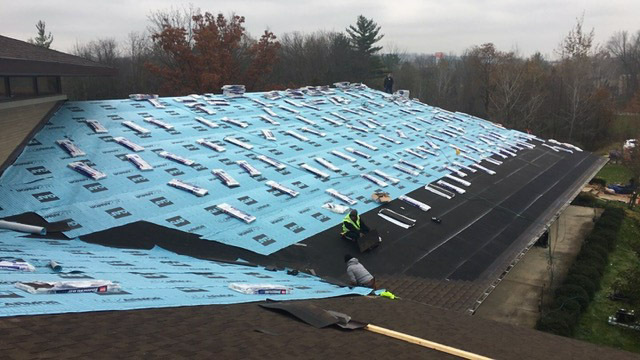 By implementing a time-tested system and our rigid safety and protection requirements, we ensure that your business can continue to function throughout the roofing process. 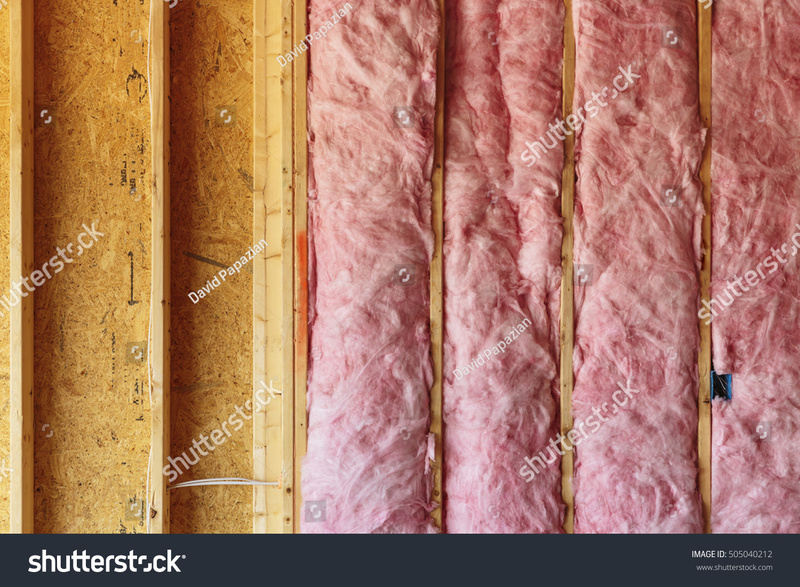 A roof protects your most treasured posessions. 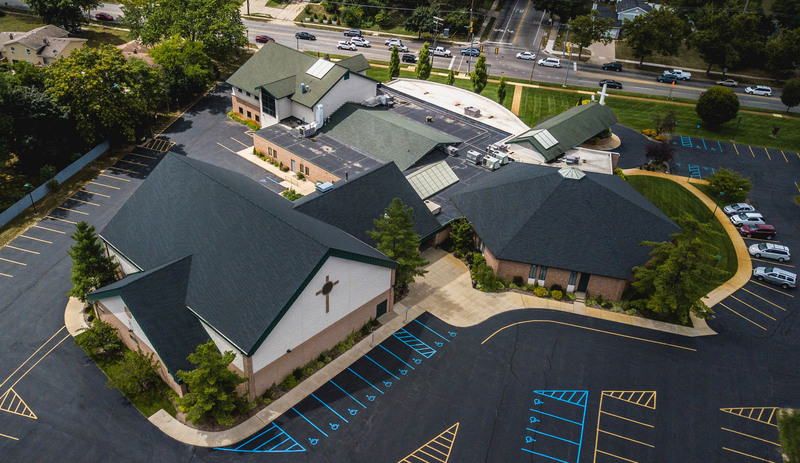 Trust the pros at Summit Point Roofing with your roofing needs.